Encourage, nurture, control and promote cycling. ...has been pioneering mountain biking holidaysin the African wilderness. ...is more than just a store, it is a cycling experience. Bike magazine features the world's best Mountain Bike. NorthCliff Cycles is a bike shop in northern suburbs of Johannesburg owned by Alex Pavlov. Listing of Mountain Bike trails in South Africa. 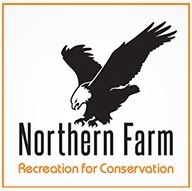 Northern Farm is a mountain biker’s dream with a wide range of different terrains suitable to everyone from beginners to Competitive cyclists. Central Park Trails is a partnership between Quentin Tomaselli, Ricky Tomaselli and Colin Meyer. They have had the rights to the bike park since 2012 and have put many long, hard hours into making them what they are today. 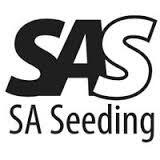 SA Seeding (SAS) is a mass participation race performance tracking, entry and timing system aimed at improving the organiser and participant experience at large events.